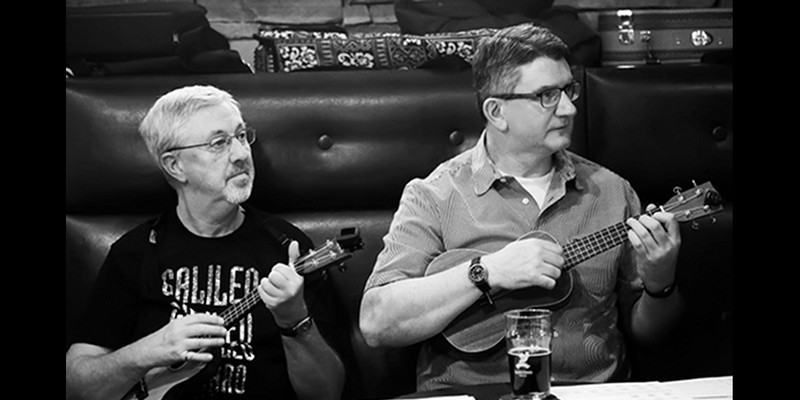 Come on out to the Ukebox Pub Night Jams on the 1st and 2nd Wednesday of each month. 1st Wednesday is always at the Clocktower on Bank Street. 2nd Wednesday varies locations. 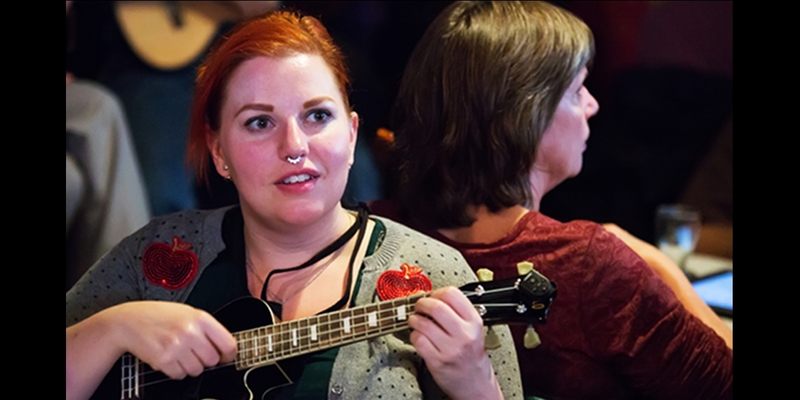 Bring your uke, grab a pint, play some tunes, and maybe learn a new strum or chord along the way. Skill level matters not at all; enthusiasm and a good sense of whimsy are helpful, however. Click the big orange button below to get the songsheets, strum patterns, chord diagrams and YouTube videos for the next jam. Scroll down below sets for more info. Songs to practise in advance. A set of songs about the sun. 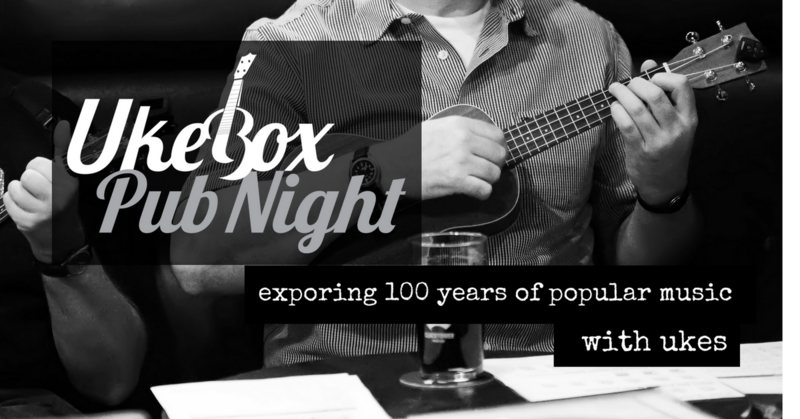 This is the first Ukebox Pub Night On Tour! We'll be visiting other Brew Pubs around the city for the second week jam... just because we have itchy feet. Vimy Brewery has a great taproom right in Hintonburg. A hidden gem! An evening celebrating clothing and fashion in song. Come check it out at our Home Pub - The Clocktower on Bank of course! Rocket Man and Other Songs Not In the Headlines. Breaking In A New Pair Of Shoes. Our second jam back. Still working out the kinks but having a good time. Our first Jam Night in the basement post renovations. We’ll be playing until about 9:30 pm with a break halfway. $8 per person. 16 years and under free. No cover for 2nd set. Doors are open. People tend to arrive early to socialize, score the best tables, and order dinner. Tip: 1st Wednesday @ the Clocktower offers Happy Apps. 40% off appetizers ordered before 6pm. The first part of the evening will be led by Joel Jacques. He’ll guide you through a setlist chosen to help hone your playing skills. Strumming rhythms will be introduced, chord fingerings broken down, riffs worked through, and song tempos slowed down to accomodate learning all of these new skills. We’ll allow ourselves the time to play some songs both very slowly (for learning) and also at regular tempo (to work on execution). The second set combines solo open mic performances with a participatory open jam. Any and all can participate in creating the setlist by suggesting songs and helping to lead them at the microphone (with or without the assistance of the host and other house musicians). Everyone in the room will be playing and singing along in true jam fashion. Or cheering you on if you choose to do a solo performance. 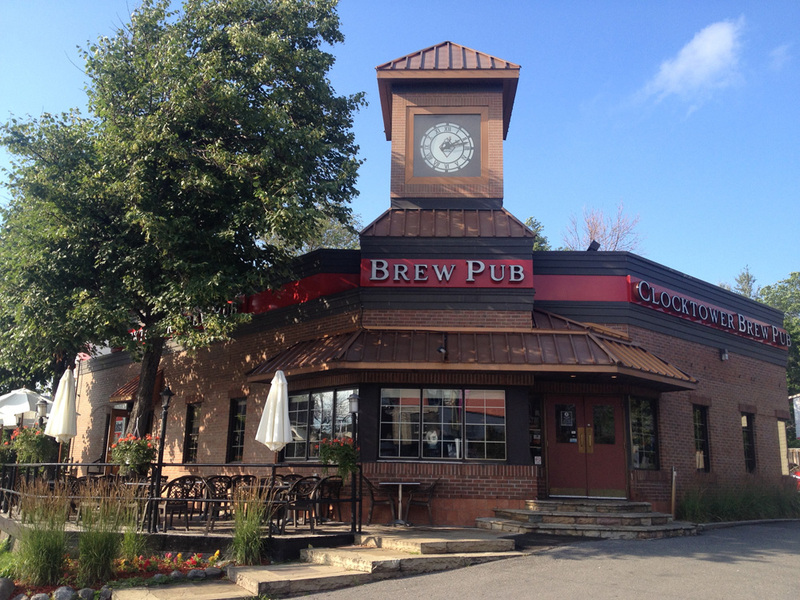 We meet on the 1st Wednesday every month at the Clocktower Brew Pub at 575 Bank Street. Basement Room. Get the songs & strumming patterns a few days before each jam. Also, get info on upcoming couses, challenges, resources & more.